Motor oil comes in organic and synthetic varieties and is used in vehicle engines to provide lubrication between metal parts. Unlike air-compressor oil, motor oil often contains additives that help protect engines by preventing the oil from deteriorating under high operating temperatures. 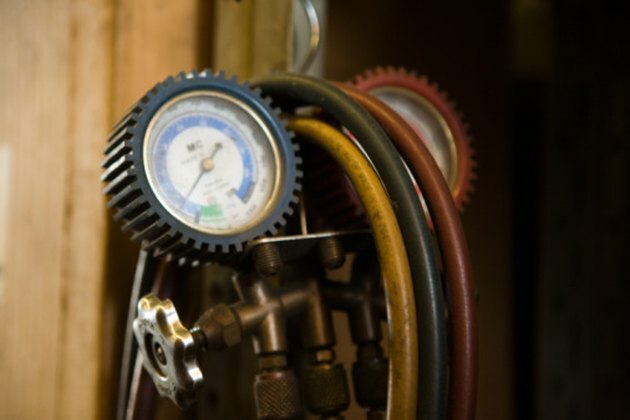 While it's possible to use a motor oil in some air compressors, it is not generally recommended that air-compressor oil be used in motor vehicles. Refer to owners manuals for the recommended oil types for each application.